Hairy Dieters Pan Haggerty Pan Haggerty is one of my Winter comfort foods. 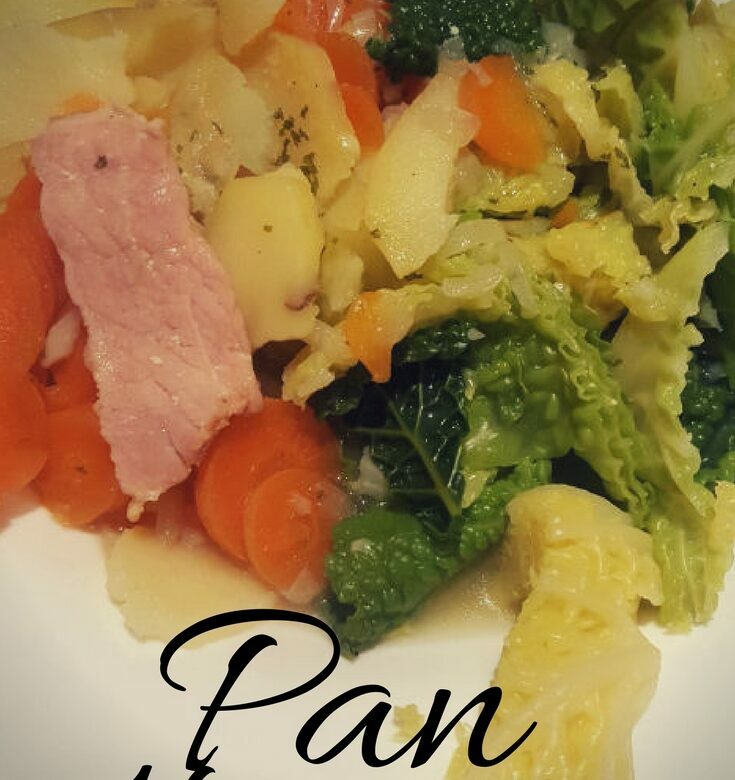 We’ve made a Slimming World Pan Haggerty before but that recipe used lean ham. This one uses bacon and I have to say I prefer it with bacon.